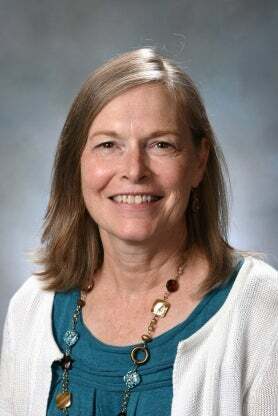 Sharon McAnear joined the nursing faculty at Carson-Newman in 2000. She holds nursing degrees from Texas Woman’s University and the University of Oklahoma. She completed her Post Master’s Certificate at the University of Nebraska Medical Center and is a licensed board certified family nurse practitioner.She currently teaches Fundamentals of Nursing, Pediatric nursing and Pharmacology. In addition, she practices part-time as a Family Nurse Practitioner. Her professional areas of interest include student health, pharmacology, and pediatrics.